Great for filling up void spaces during packing. 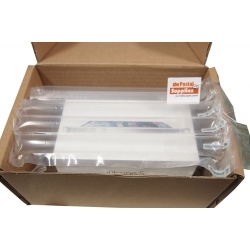 Inflatable packaging Air bags can also be used to keep your bags in shape. * Note: After inflating the Bubble tube, the length is approximately 75cm.